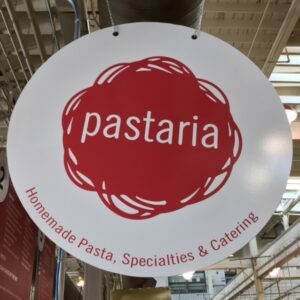 Welcome to Pastaria at the North Market where our company is based on the belief that our customers’ needs are of the utmost importance. Our entire team is committed to meeting those needs. As a result, a high percentage of our business is from repeat customers and referrals. We would welcome the opportunity to earn your trust and deliver you the best service in the industry. Our mission is simple … Amazing food at a reasonable price! We want you to walk away thinking you got the best food in town for a price that can’t be beat! Our philosophy is if you use the freshest ingredients to make homemade products and treat every customer like a good friend, people will love the experience and want to come back. We want our customers to feel welcome every time they step up to the counter and know that they are going to get the same great food every time they order. Consistency is key! 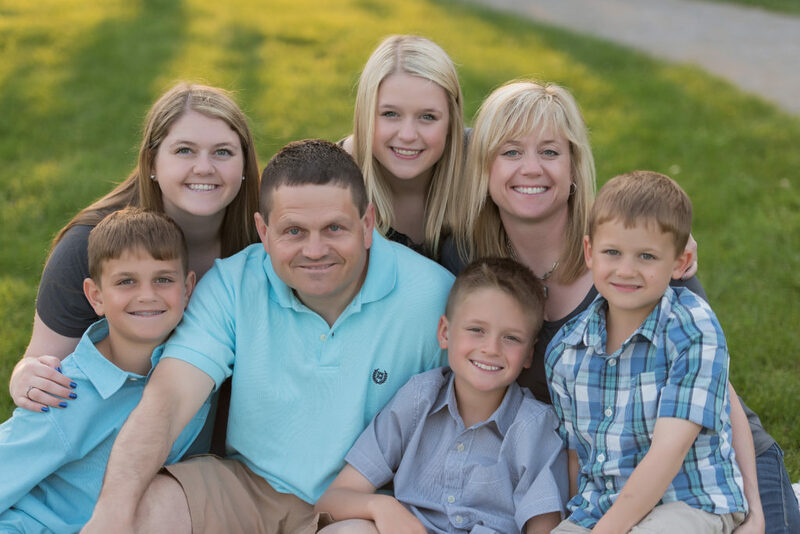 Trust us … if you visit us regularly, Don will know your name, your favorite dish and well … anything you want him to know. Don is a hardworking, personable restaurant junkie who, with wife Carolyn, oversees five kids, three North Market stands, an upscale restaurant, and one catering business, all dedicated to offering authentic Italian food worthy of praise. Good Italian food without the fuss. And a garlic butter to swoon over. Our loyal customers, of course! Amazon Food delivery. Check it out to see if they deliver to your area! We might have moved since your last visit. You can find Pastaria North Market right across the aisle from Market Blooms. All three of our restaurants (Pastaria, Pastaria Seconda, and Sarefino’s) are all in a row along the Park Street side of the building. 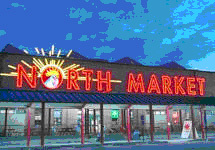 Three of our restaurants are located conveniently at the North Market near downtown Columbus. Culinary Classics Catering by Pastaria will personally customize your menu to accommodate your tastes, and our staff promises outstanding food and great service to make your event a most memorable occasion. © 2019 Pastaria North Market. All rights reserved. Website by Effective Global Communications. Amazing food at a reasonable price! - Visit us at The North Market today.